Dominik Zunkovic knows a bit about sleep: he founded the direct-to-consumer, mattress-in-a-box firm Whisper, which launched last year in the UAE. He’s also a speaker at this weekend’s Sleep Expo Middle East in Dubai, so we caught up with him to ask the often-googled question — “Why am I always sleepy?” — and give some of his top tips for a restful sleep. Not surprisingly, he recommends making sure you have a good mattress, one that isn’t more than seven years old and doesn’t leave you waking up in pain. The food or fluids you consume in the few hours before bedtime directly affect the quality of your sleep. Fast food and alcohol should be avoided, so you don’t strain your body’s digestive system, as doing so will prevent you from being able to relax. A regular daily workout, even just 30 minutes, will go a long way to improving your sleep quality and ensure that you maintain steady and regular sleep cycles. Irregular sleep cycles will cause you to lack deep and REM sleep — the restorative sleep stages — which will make you feel like you haven’t got enough snooze even if you have spent the recommended eight hours in bed. 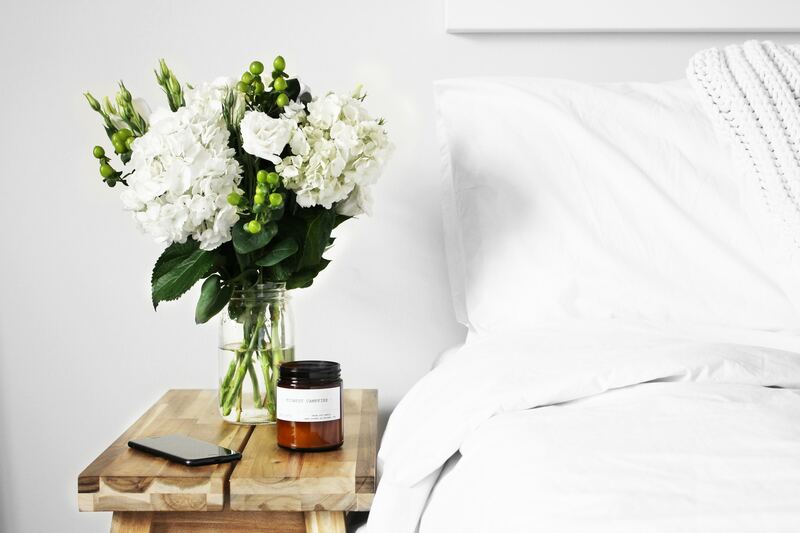 Planning and sticking to a good bedtime routine is essential, even on the weekends. Adults should be planning between seven and eight hours of sleep each night at the same time each day to ensure that the circadian rhythm of the body is not thrown out of sync. Tossing and turning during the night can often be the cause of poor sleep and is more than likely to be caused by the not-so-comfortable temperature in our rooms, as well as the breathability of our mattress and sheets. The optimal room temperature for sleeping is between 20ºC and 22ºC and one should use a mattress that is made of breathable materials and open-cell foams that will not trap our bodies heat and sweat. We know it’s hard to disconnect from the world, but all that harsh blue light from your TV, laptop, and phone stimulates the brain and makes it difficult to settle down before bed. Try to shut off your technology and screens about an hour before going to sleep. If you really can’t do that, at least power down your phone. A worn-out mattress can make it hard for a person to find sleep even though they feel like they slept all night. A bad mattress will make you toss and turn all night long. Health and sleep experts estimate that we spend about a third of our lives in bed, and that means if we’re sleeping on a worn-out mattress, it’s pretty much guaranteed that we’re being robbed of the relaxing, healing sleep that we need to function at our peak each and every day. Dominik Zunkovic is a speaker at Sleep Expo Middle East, and founder of the Whisper mattress. Sleep Expo Middle East runs from Thursday to Saturday (April 11-13) at the Dubai Festival City Arena. Next Next post: Running Morocco’s Marathon des Sables: ‘why would you do a crazy thing like that’?